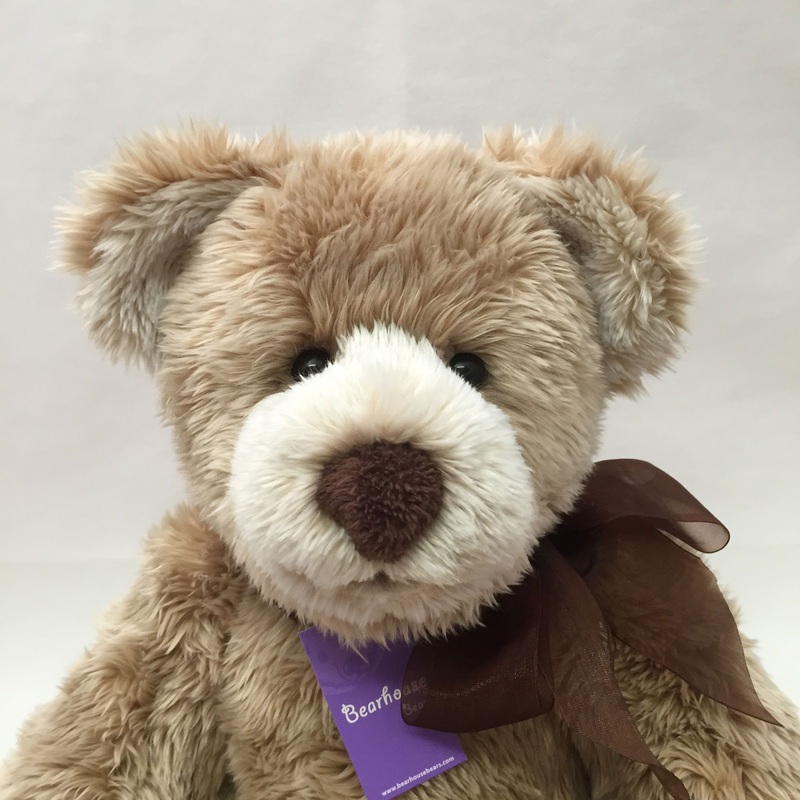 The after-holiday-letdown can surely leave you needing a bear hug. 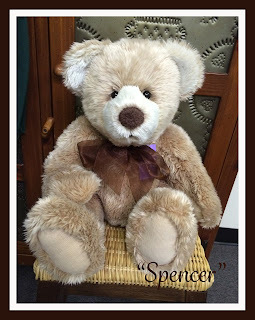 To enter to win this soft huggable bear, just leave a comment below. And the winner is... Amanda Hudyk! Congratulations!